Concrete Washouts are a solids separation and water pollutant filtration device used for temporary, passive filtration of contaminated effluents and point sources of contaminated water. 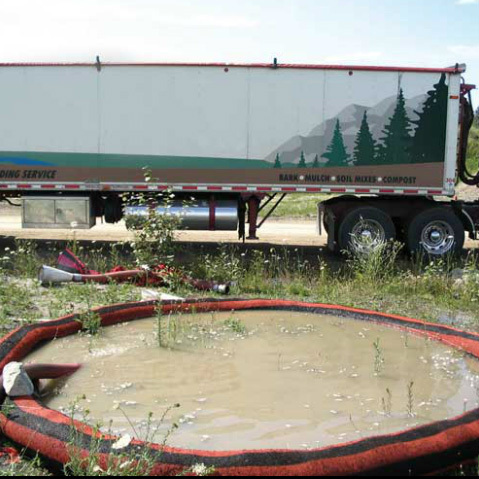 Concrete Washouts use our patented tubular filtration structures. 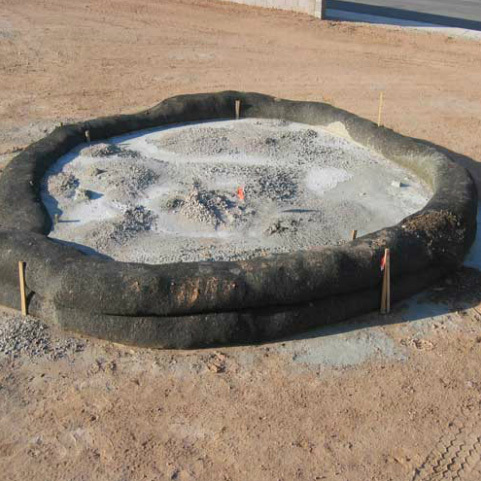 Concrete Washouts can be used as a pretreatment or final filtration system for solids separation and soluble pollutant reduction. 1st Resource Solutions provides a complete line of land improvement control for various applications. To learn more, discuss your needs, or request a quote about concrete washout, or to speak with our customer service, contact 1st Resource Solutions team today. For personalized service, or to request a special price quote, contact our team of sales experts, or call us now on 1-800-803-1030. 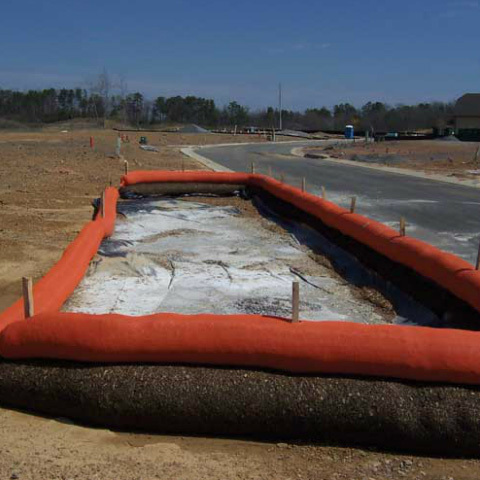 We are happy to help you determine the suitability of a given concrete washout for your intended application.